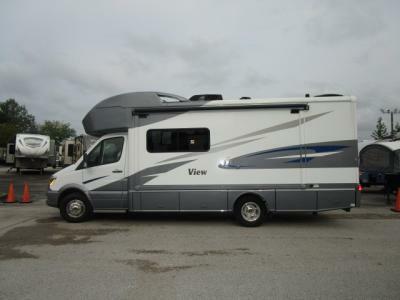 Here at Byerly RV we sell the best selection of new RVs for sale in Missouri. 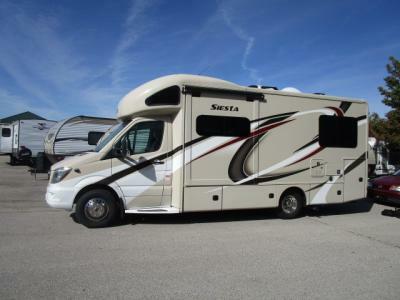 Our selection of New RVs in St Louis, Missouri includes some of the top manufacturers such as Keystone RV, Winnebago and many more. 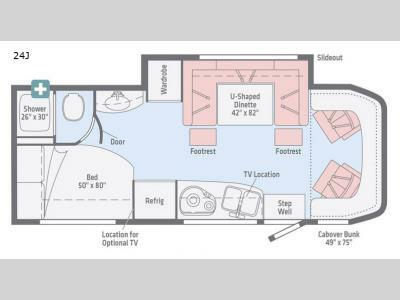 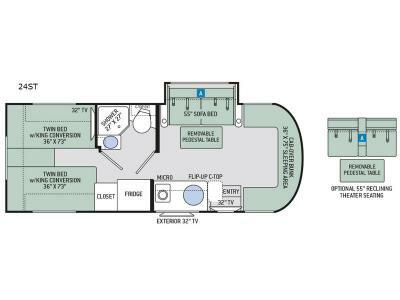 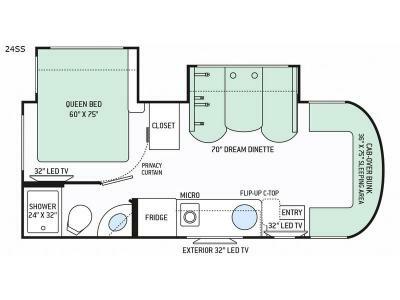 The RVs that we carry here boast many fine amenities and features, including diverse floorplans and spacious storage solutions that you will love. 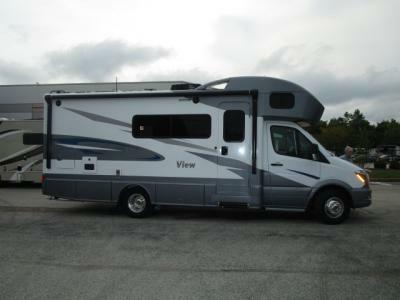 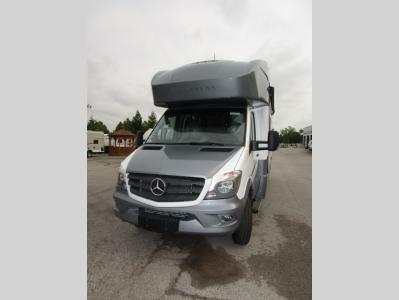 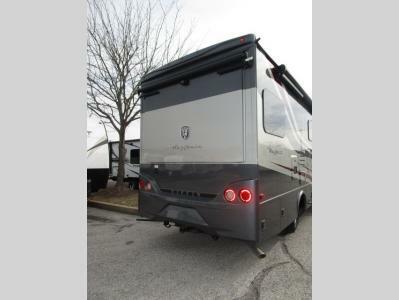 It doesn't matter if you are looking for a new class A motorhomes for sale, a new fifth wheels for sale, or a new travel trailers for sale; we carry many outstanding RVs that will fit absolutely every style of RVer and type of road trip you can imagine. 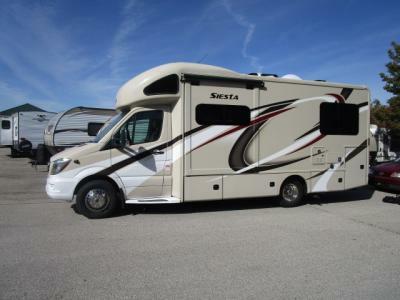 If you need help finding the perfect RV or just have a question, please contact us. 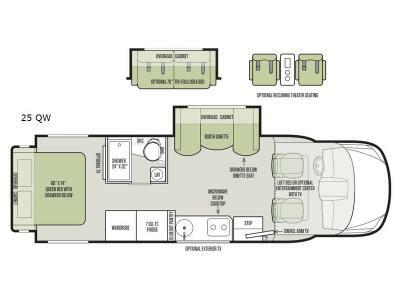 Alternatively, you can get driving directions to our top new RV dealer in Missouri to check out some of our RVs up close and personal. 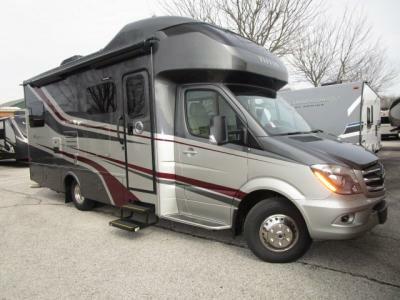 We can't wait to help get you into the RV of your dreams here at Byerly RV.